Vetter, a leading international contract development and manufacturing organisation (CDMO) that specialises in aseptic filling for its (bio)pharmaceutical customers, has announced that its new clinical syringe line has already manufactured for its customers a double digit number of batches for use in early clinical trials. The line is part of growth expansion activities that have been undertaken at its Skokie facility to help satisfy growing customer demand. It also includes an increase in storage that is designed to help manage the continued growth in syringe fills and overall larger batch sizes. 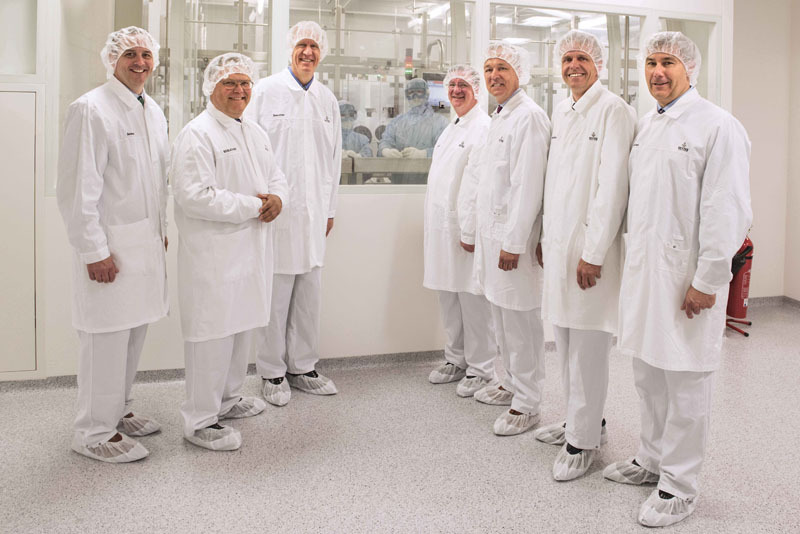 Since beginning full operations in late 2011, Vetter’s clinical manufacturing facility located at the Illinois Science + Technology Park in suburban Chicago has been expanding to meet growing customer demands. Recently, this included six new chest freezers, two upright freezers and two refrigerator units. 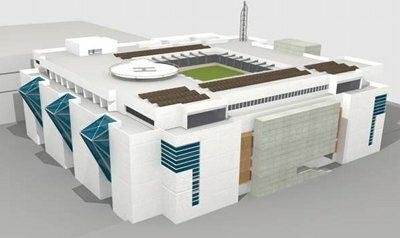 As a result, storage will be expanded by the end of the year to increase capacity by 150%. 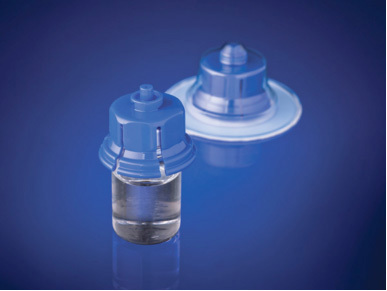 Combined with the new syringe line, these activities will help manage the increase the CDMO is experiencing in syringe projects for early clinical stages and in overall larger batch sizes. 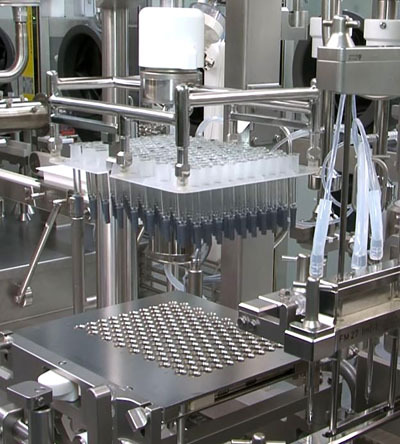 In addition to the many clinical batches filled for customers in vials – both for aseptic liquid and lyophilised products – the solution provider has successfully launched an aseptic syringe filling line. 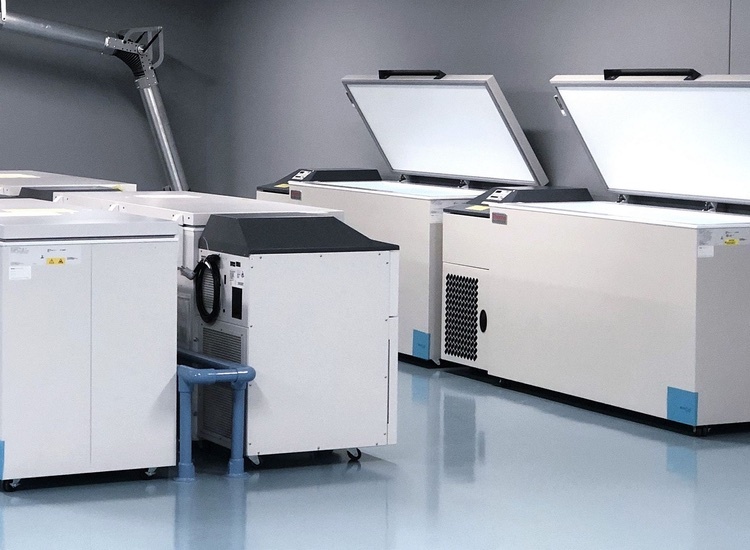 “Year to date, a double digit number of clinical batches have been manufactured for customers and we anticipate a significant increase in the number of batches in the coming years,” explains Dr Susanne Resatz, President of Vetter Development Services USA. This reflects the trend the company sees through its continuous dialogue with new and existing customers, as starting syringe work in the early clinical phases can cut up to 18 months off time-to-market. “Given our experience at this facility with filling and lyophilisation, many of our customers are returning for development work for a second, third or even fourth molecule. As a result of this, our outlook for future performance is very positive as demonstrated by a solid pipeline filled with high quality customer projects for biologics,” Dr Resatz adds. Vetter’s Skokie facility is the company’s US clinical manufacturing site, providing development support for preclinical through Phase II injectables, primarily complex biologics. The facility, currently operating with a growing staff of more than 60, has solid experience with a variety of complex compounds, and has already made more than five transfers to the company’s European commercial facilities to prepare for commercial launch, with more to follow in the near future. The site offers all the resources needed for efficient early-stage clinical manufacturing, including chemical analysis and microbiology labs, material preparation and compounding functions. 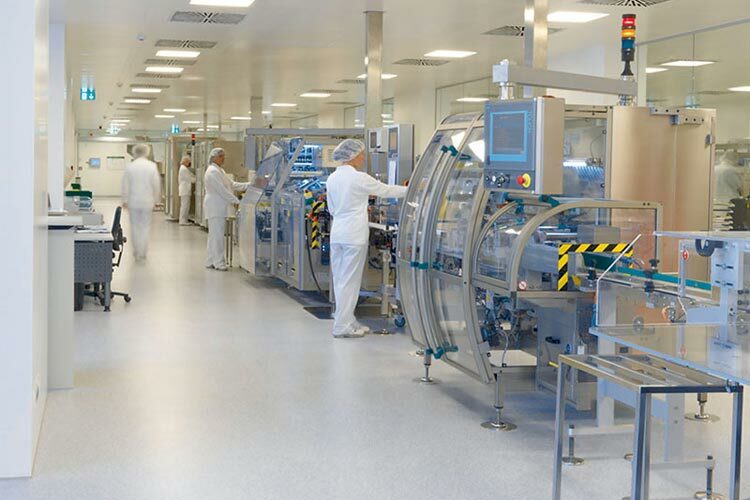 At the heart of the facility are its cleanrooms, followed by visual inspection capabilities and GMP storage. The facility has collaborated with (bio)pharmaceutical companies from various continents including the US, Europe, Asia and the Middle East.